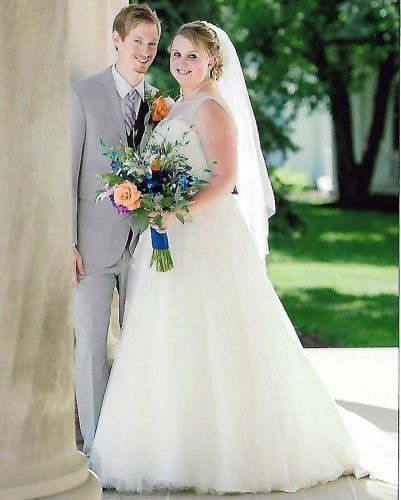 MINGO JUNCTION – Timothy Mattern and Stephanie Kimble were united in marriage on Nov. 14 at the Lords Community Church in East Liverpool with Pastor Jay Radman officiating. The bride is the daughter of Tony Cerra of Wintersville and Jessie Cerra of Steubenville. The groom is the son of Larry and Ronda Mattern of Wintersville. 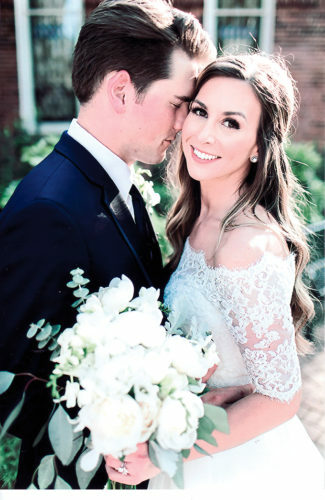 Escorted to the altar by her father, the bride wore a strapless, light ivory gown, lightly accented with crystal beading. She carried a bouquet of cranberry and ivory daisies. 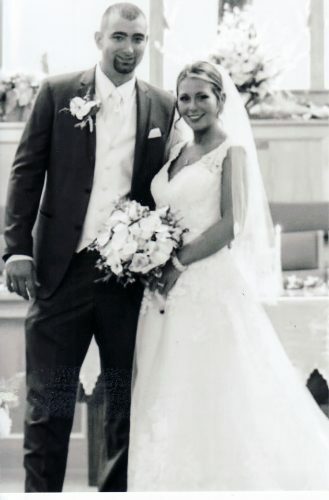 Sara Henry of Weirton served as the maid of honor. 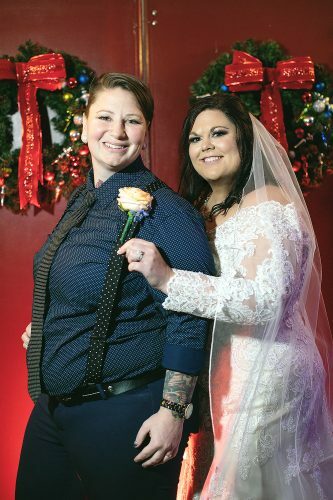 Ashley Cottrill of Follansbee and Kerri Haines of Mingo Junction served as bridesmaids. Kylee Haines of Mingo Junction was the flower girl. Phil Williamson of East Springfield was the best man. John Wright and Brandon Montgomery of Mingo Junction were groomsmen. A reception followed at the Rose Room in Weirton. The bride is a graduate of Edison High School and Eastern Gateway Community College and is employed as an LPN at Brightwood Nursing Center. 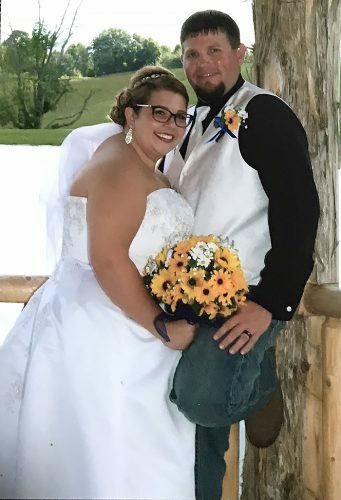 The groom is a graduate of Indian Creek High School and is employed as a firefighter/EMT with Mingo Junction’s fire department.